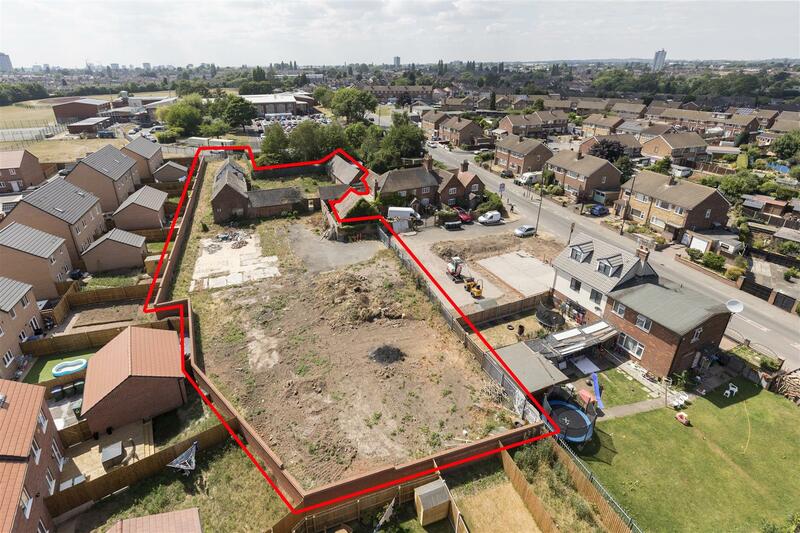 A fantastic and rare opportunity to purchase this residential development site with FULL PLANNING PERMISSION in the highly sought after location of Blackberry Lane. Situated within 1.2 miles of Coventry University Hospital, close to local shops and amenities on Brixham Drive. Ideally located for a plethora of onward purchasers (investors/first time buyers). Positioned adjacent to the Bellway Homes development known as 'The Brambles' and also to Lyng Hall School. Designed by award winning architects, Johnson Design Partnership, this will be a bespoke development organised around a central courtyard with ample allocated parking spaces. 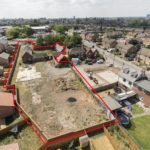 It will comprise of four new dwellings with good sized accomodation and the conversion of two stunning Grade II listed barns which are both well proportioned with very generous garden spaces. Barn A is a two storey dwelling with a central vaulted ceiling space, 4 bedrooms, family bathroom and master bedroom with ensuite. Barn B will comprise of 3 good sized bedrooms again with generous living space, family bathroom and master bedroom with ensuite. The total site area extends 0.51acre (0.21 hectares).